Actor Kim Hyeong-gyoo-I, who has been showing off the crazy screen presence for his role 'Praying Mantis', Lee Beom-soo's right-hand man on JTBC's weekend drama, "Last", has been cast for MBC's new Monday & Tuesday drama, "Glamorous Temptation". Kim Hyeong-gyoo-I has now listed his name among the star-studded cast for "Glamorous Temptation" including Choi Kang-hee, Joo Sang-wook, Jung Jin-young, Cha Ye-ryun, Na Young-hee, Kim Chang-wan, Park Jung-ah, Kim Sae-ron, and Nam Joo-hyuk. 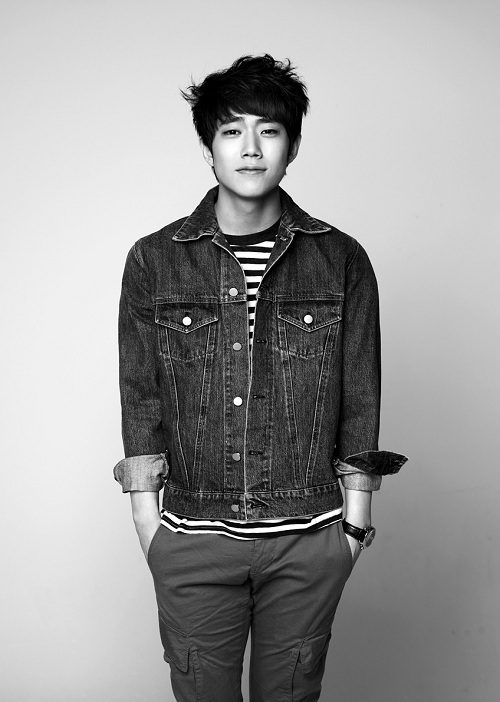 Kim Hyeong-gyoo-I will play Sin Eun-soo (Choi Kang-hee)'s younger brother Sin Beom-soo. Beom-soo is a great singer and popular among girls for his special talent. However, the character is of a considerate personality, whose only interest is his sister's happiness. This year's highly anticipated MBC's special drama project, "Glamorous Temptation" tells the story of a woman, who was led into the inaccessible top high class society accidentally as she was attracted by the mysterious side. Kim Hyeong-gyoo-I's agency BH Entertainment said, "Kim Hyeong-gyoo-I has been broadening his acting spectrum through various roles" and "He will show off his lovely sweet side this time, contrasted to his scary image in "Last"". The roles he played include killer Yohan, Park Yoo-chun's counterpart in SBS "Three Days", dentist Seo In-woo in "Good Day", Hyen-bal in 'My Love Eun-dong'. He also has made a successful debut on big screen for his impressive role as Chang-joon in movie "Intimate Enemies", in which Ryoo Seung-bum , and Go Joon-hee co-starred as the leads. "Glamorous Temptation" is slated to begin on October 5th after the completion of "Splendid Politics".